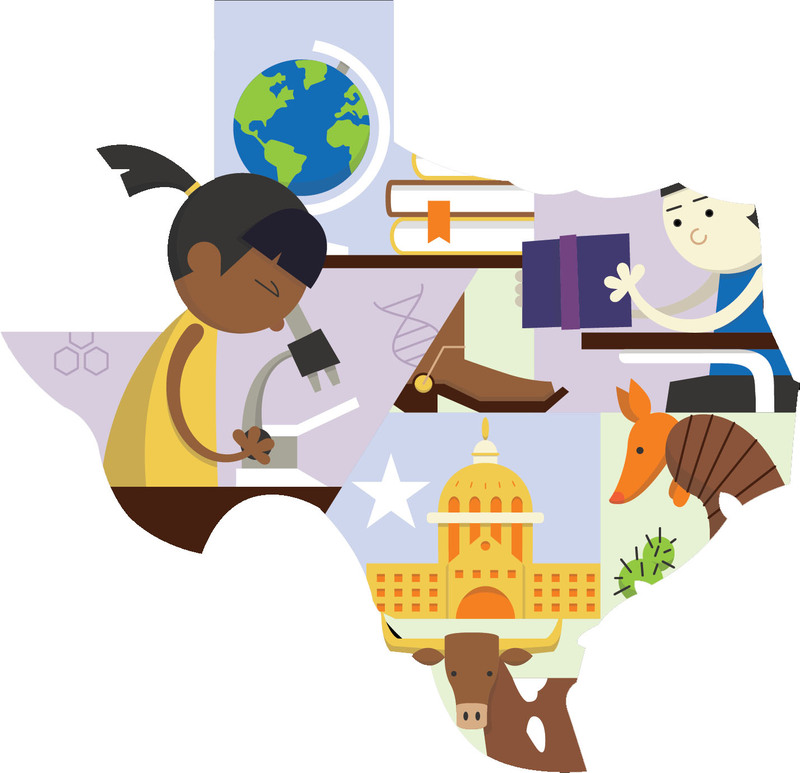 With more than 160 districts in the Dallas/Fort Worth area, 39 earned the top A grade – including McKinney and Lovejoy. In fact; all but four Collin County districts received an A.
Lovejoy had an overall score of 97, which tied with three other districts for the highest score.McKinney’s overall score was a 90. The TEA graded schools on a curve, giving them more points in the areas they do best. This is based on how students perform on the STAAR tests as well as graduation rates and how many students earn college credit. To view scores from other districts visit TxSchools.org.